Celebrating the wedding of Matt and Natalie was an amazing adventure. 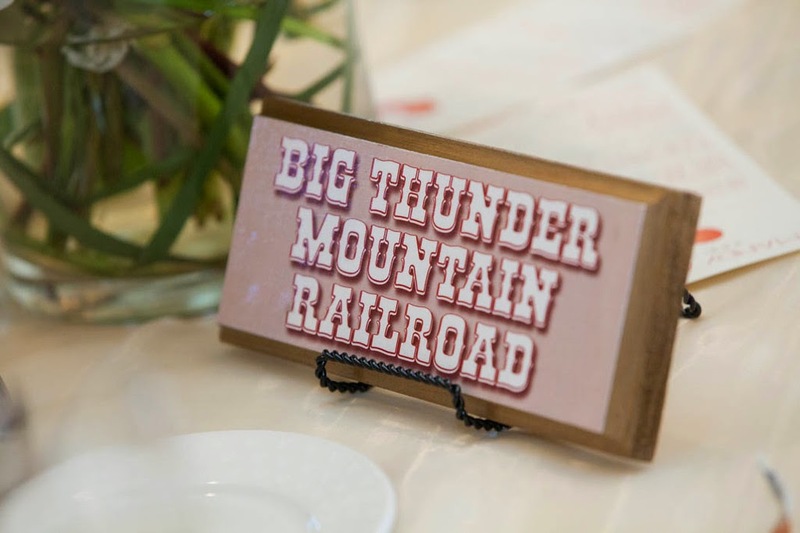 Heavily steeped in a film and TV background this celebration of marriage was of the most epic Hollywood productions. 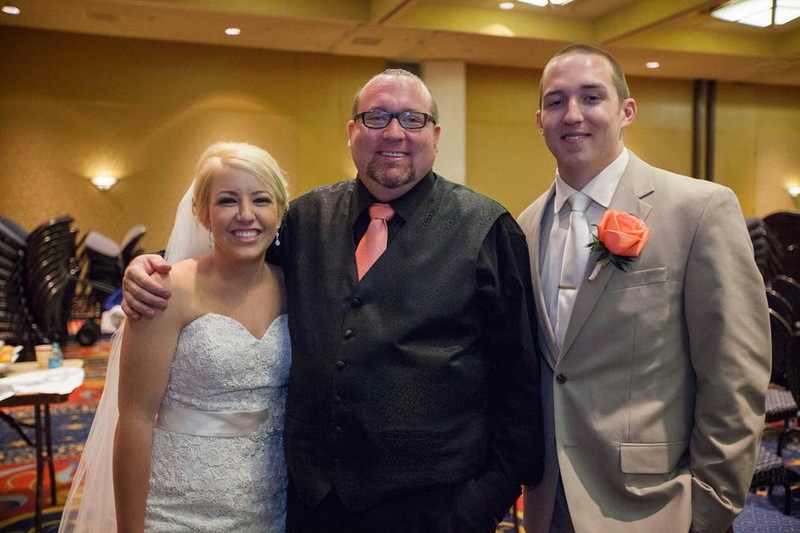 This ceremony and reception was truly amazing! Its nice when I have clients that are not just good people but also gifted with awesome imagination. 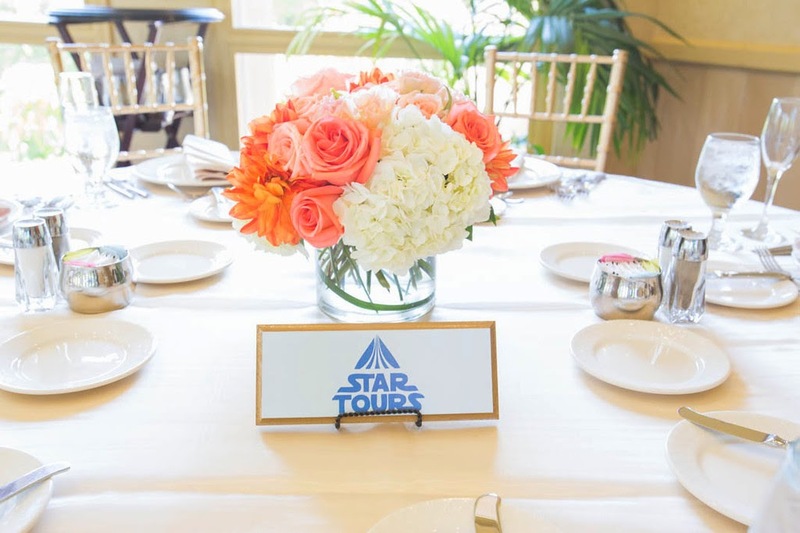 Matt and Natalie knew exactly what they wanted and I will say that with everyone on board we delivered with all the enthusiasm of a A List production crew. Richard Roper sure to give this one an a+ ! Music score and lighting provided by DJ Pat of Sound Prodigy. Still images provided by True Photography. 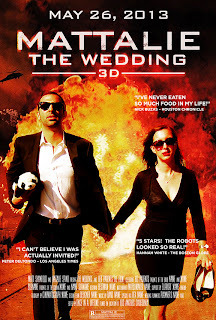 Cinematography masterfully crafted by Russell John films and all directed by Ann Stroble. 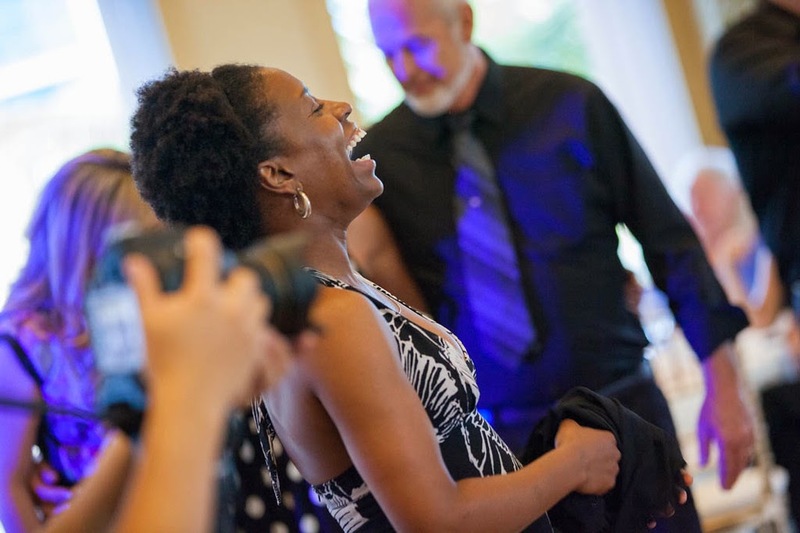 When it comes to location music for your wedding ceremony or special reception song your wanting by a particular artist I cannot stress enough to NOT use YouTube as a source for music research and here are the reasons why. First off, sometime you might find a song that you like but in some cases either the artist or song title is mislabeled and not accurate. Then you try to locate the song through Amazon Or Itunes and you can’t find it. This happens quite a bit. Now why do I try to located the MP3 or WAV through Amazon and Itunes and not playing the track from You Tube? I never run the risk of streaming audio for ANY formality song or dance. Even if the signal is strong you never know. The transfer could still buffer at any time. Plus the audio quality is horrible. Now it may sound ok coming out of your laptop speakers at home but through a professional sound system it will sound horrible. 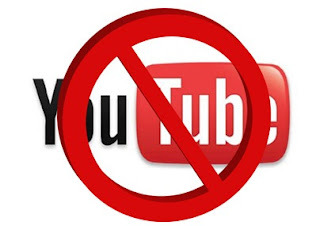 The reason for the is when audio is loaded onto You Tube the compression of the file has to be low to maximize space on the You Tube server. Literally the music will sound like is coming out of a crappy AM radio. 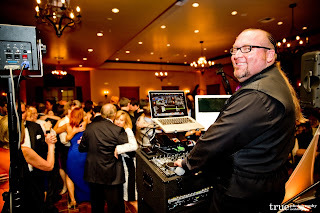 Please remember that as your DJ I want your event to go as sooth as possible and also sound amazing. What most couples who are planning a wedding don’t know is that saving money by hiring an amateur DJ for your wedding comes with a high price tag. Before you make a decision you regret, here are some things you need to know. 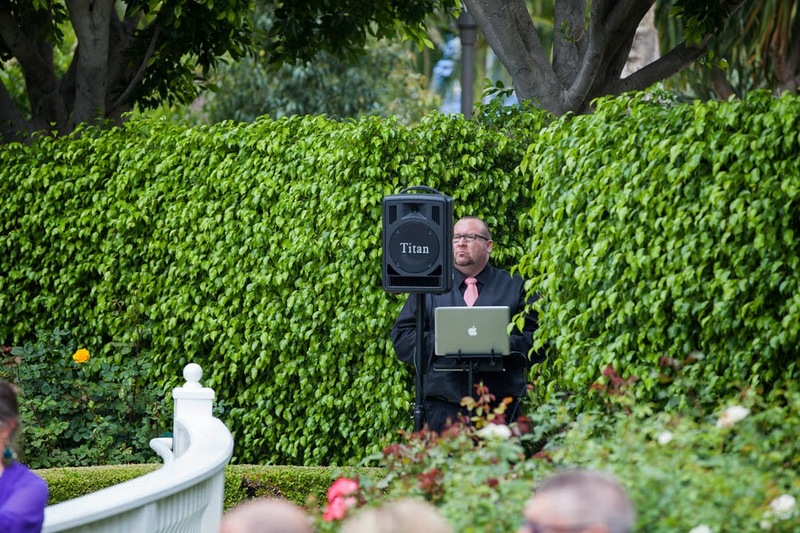 At one wedding, the DJ brought along his wife and newborn. Their table was littered with MacDonald’s bags and his wife decided to breastfeed the baby during dinner. 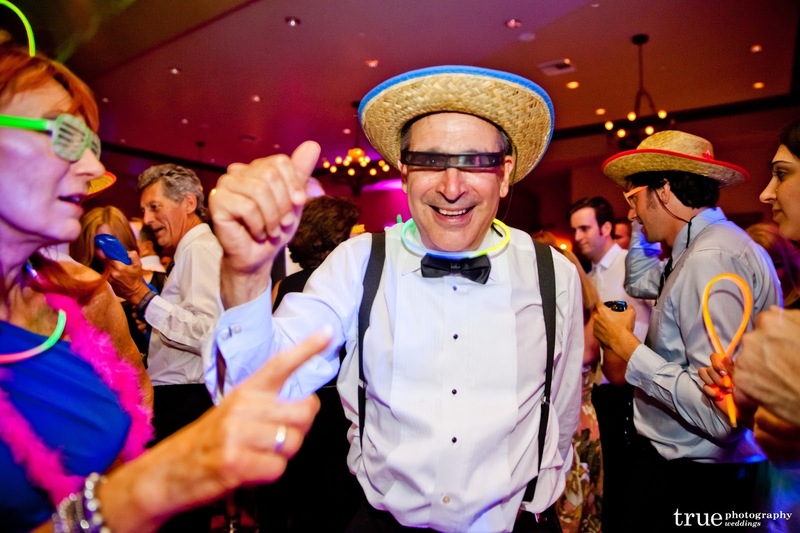 f you’re not planning to have any formal events at your wedding, and you’d like a cocktail party more than a dance party, it may make sense to save money by hiring a non-professional. But if you’re investing thousands of dollars on creating the perfect day, please don’t jeopardize it by hiring someone who doesn’t know what they’re doing. For the last five years I have won consecutive back to back award “Best Of Weddings” from The Knot. With has now brought me to make this amazing announcement. 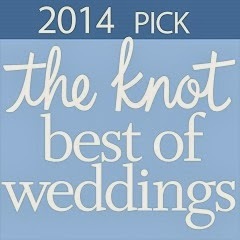 I have have been selected as a recipient of The Knot Best of Weddings Hall Of Fame! 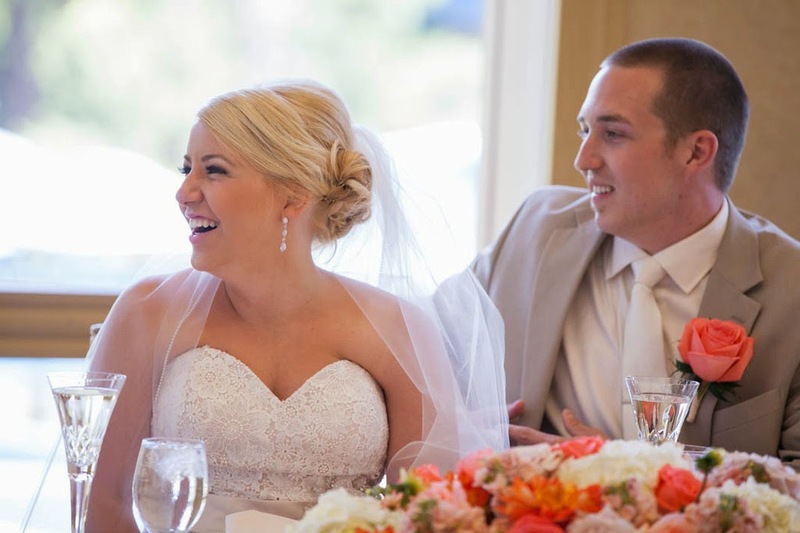 The Knot Wedding Network is inducting wedding professionals who have won four or more Best of Weddings awards into a VIP group known as The Knot Best of Weddings Hall of Fame. Words do not express how thrilled and happy I am to be honored in this way. For me its like winning a Grammy, or an Oscar and even an Academy Award! 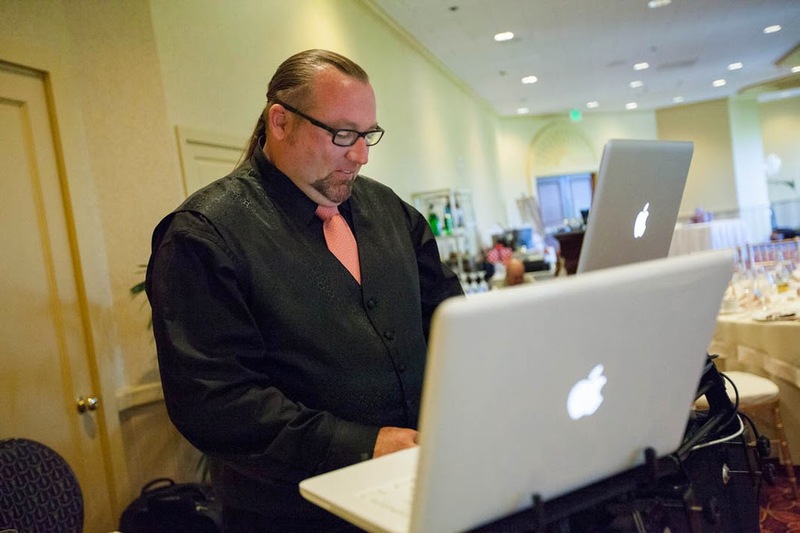 I not only that my family and friends for the love and support I have received from them to presume my dream of being the BEST DJ I can but I also thank the many wedding professionals and my clients past and present for believing in me and what I can do. I feel like dancing! 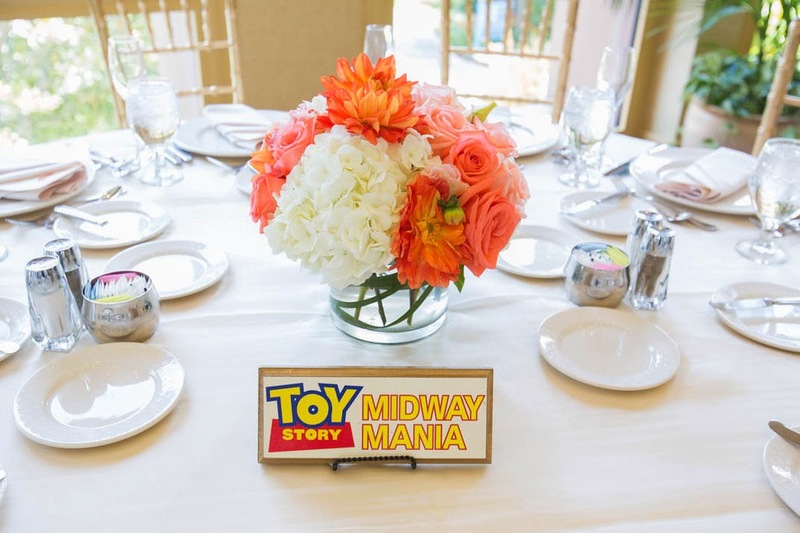 In May of 2013 I did a wedding at Disneyland for Ben and Mandy. 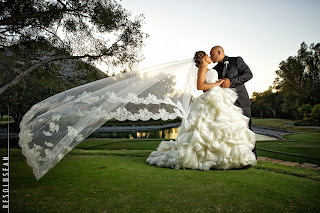 Their wedding was a morning to afternoon ceremony and reception. I was up early, had an awesome breakfast at Steakhouse 55 (yes they serve breakfast too) I had a sunrise burrito and some OJ and I was ready to go! After setting up my equipment and getting my suit on I started walking the area around the ceremony site waiting for things to get going. 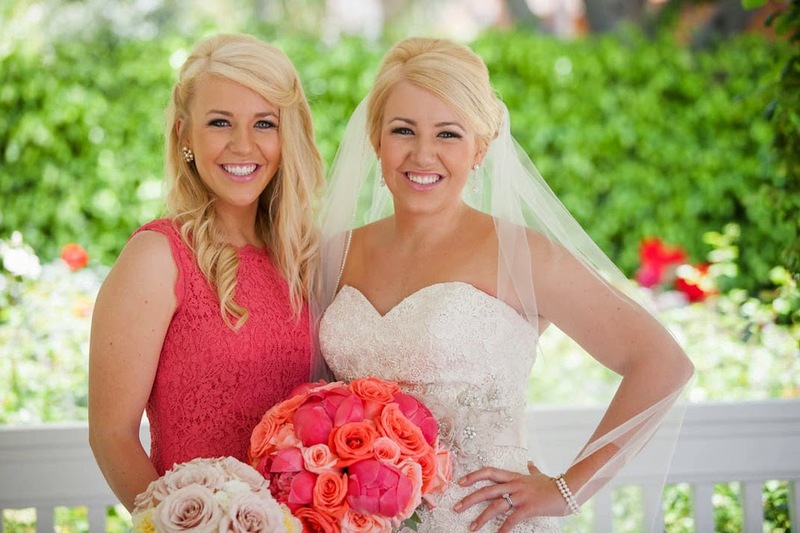 Little did I know that the maid of honor was also the sister to Mandy and her identical twin. This girl (who I thought was the bride) came up to me and said hello and started talking to me about a dance request she wanted a little later. And ( with a puzzled look on my face) I am like… Mandy don’t you think you should be getting dressed into your gown? She laughed and said who she was and we both had a nice laugh! I have a picture of her in this blog as well with Mandy so you can see what I am talking about! They had their ceremony at the Rose Court Garden. The cocktail time was at the Adventure land Lawn and the reception was in the Sleeping Beauty Pavilion. 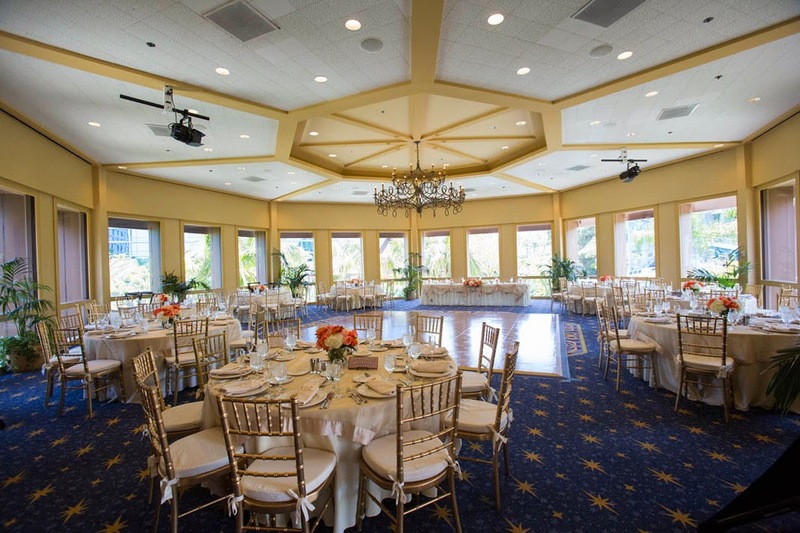 I have done many wedding here in the past and its one of my favorite locations to perform in at Disneyland. Ben and Mandy were an amazing couple. The Disney staff was perfect as always and we sure did have one amazing afternoon! 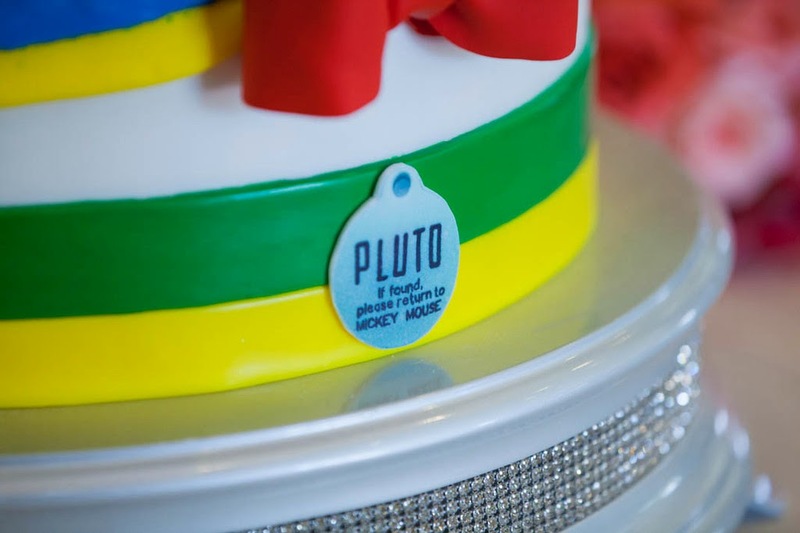 I have to point out that this cake was like nothing I had seen before! 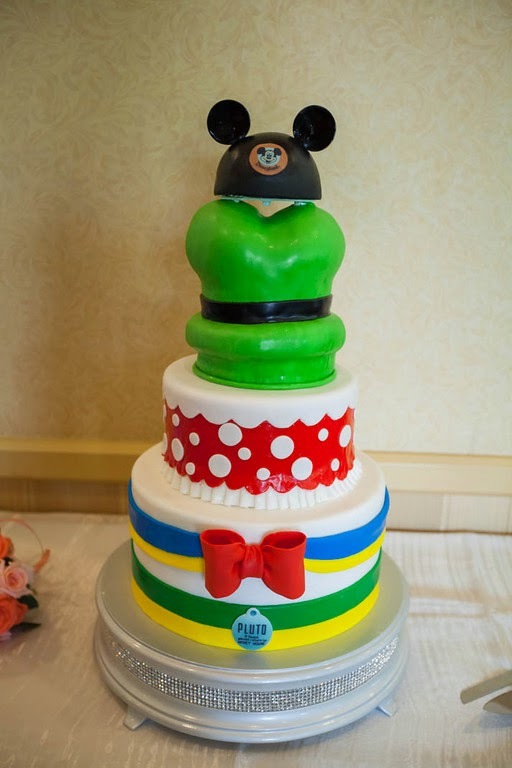 It incorporated Mickey, Minnie, Donald, Goofy and Pluto all in one amazing towered confection of awesomeness! Speaking of Awesomeness I also ended up working with Jenna from White Rabbit Photo Boutique. 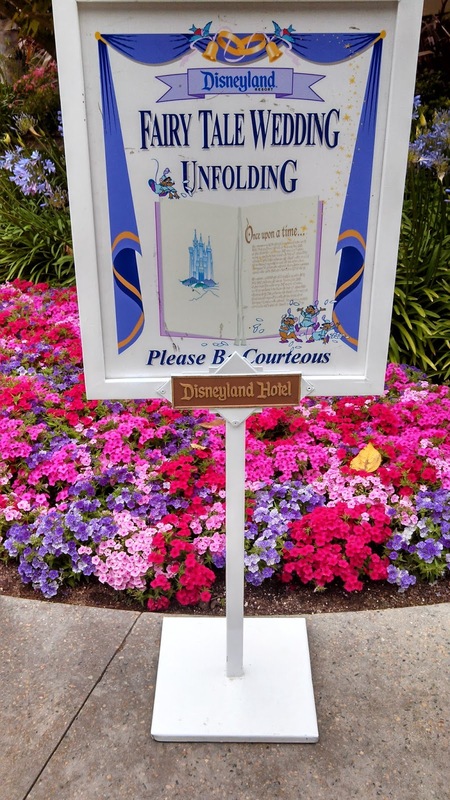 One of my personal favorites to work with when I am at Disneyland. Jenna is always on time, always prepared and keep good communication with me during the event to make sure that we are working together. She also has a love for Disney like I do and I think it shows in her work and makes her a more valuable assets as a result. If you have a look at her work you will know what I am talking about. 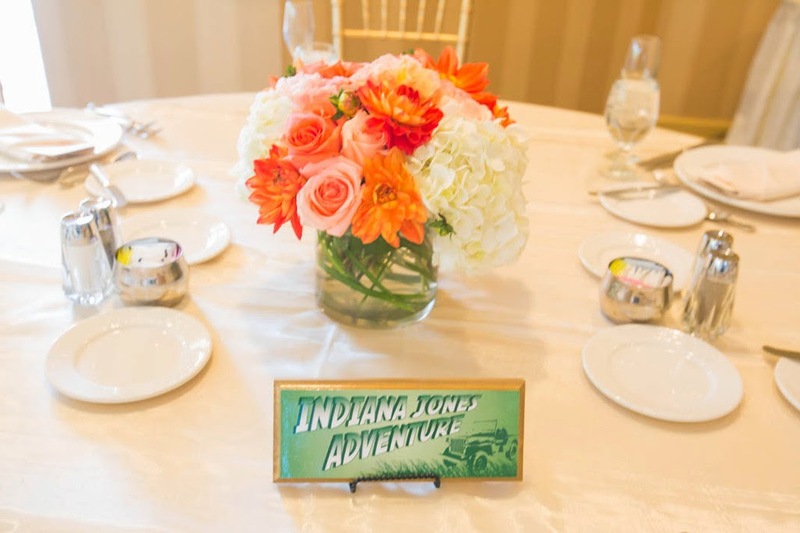 Another Disney Fairytale wedding come true and I am so happy that I was able to help! 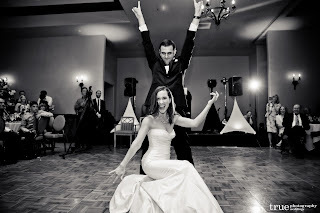 San Diego, Ca 01-01-2014 – Sound Prodigy is pleased to announce we have been selected as a 2014 ­­winner in The Knot Best of Weddings, a special section featured on TheKnot.com/BOW. 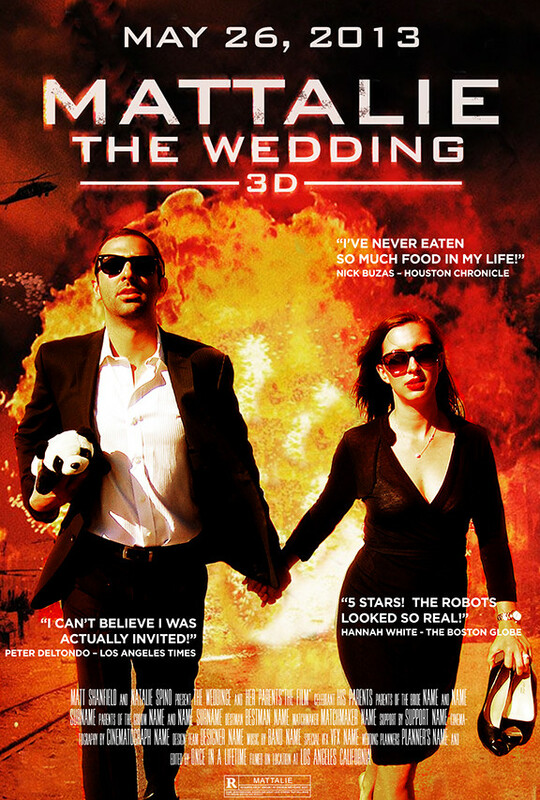 TheKnot.com the number-one wedding destination, most trusted by brides. The Knot Best of Weddings 2014 provides a “by brides, for brides” guide to the top wedding professionals across the country, and is a must-have when it comes to selecting the best-of-the-best wedding resources. 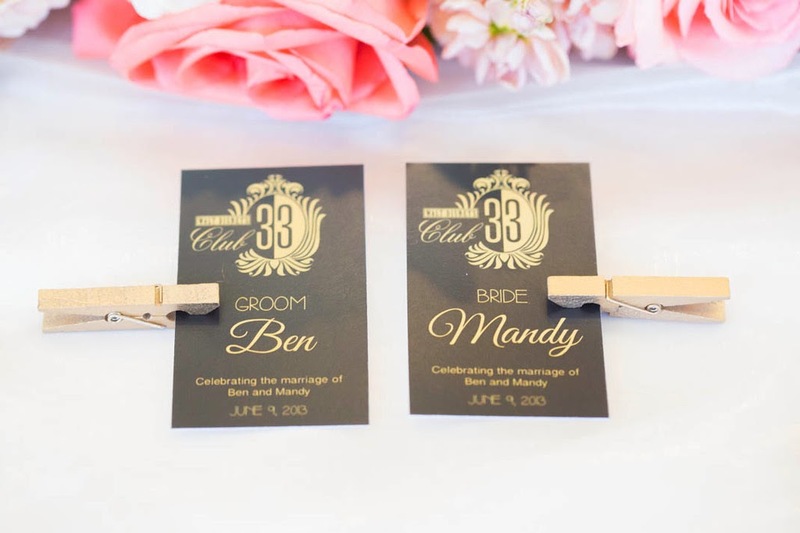 Whether they’re trying to find the wedding dress salon with the best service in Philadelphia, the most creative wedding photographers in Los Angeles, New York’s top cake bakers or Miami’s hottest reception sites, engaged couples across the country want the inside scoop on the best from real brides. 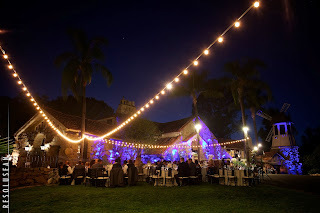 Here are some pictures from Sarah and Eric’s wedding at Mt Woodson Castle September 20th 2013. It was a beautiful night at one of my favorite venue to work at here in San Diego. Working with Iman from Personal Touch Catering / Mt Woodson Castle and Sean Capshaw from Resolusean Photography was awesome as always! Its always nice when I get the chance to work with people that have the same philosophy as I do when it comes to giving the clients the BEST we have to offer. So happy and excited to be in the 100 review club. What this basically means is that over the last 3 years I have been publically asking my clients to donate some time to write a review of my performance after the fact. This helps me a great deal because this is how future clients gage how I do things and builds a strong foundation of trust with the client and myself. 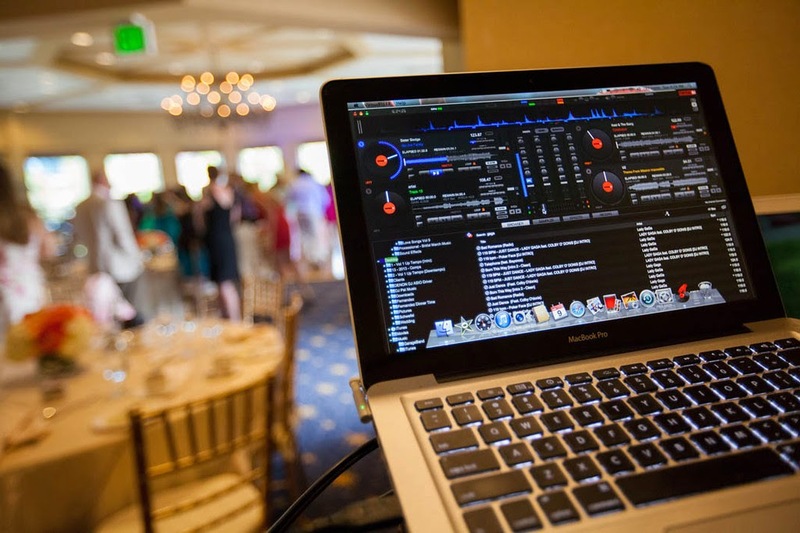 Lets face it, this day is so important to people that they really want to be sure they are getting the quality of a professional DJ, Wedding Specialist and lighting designer. And not just a good sales pitch and cheap price. 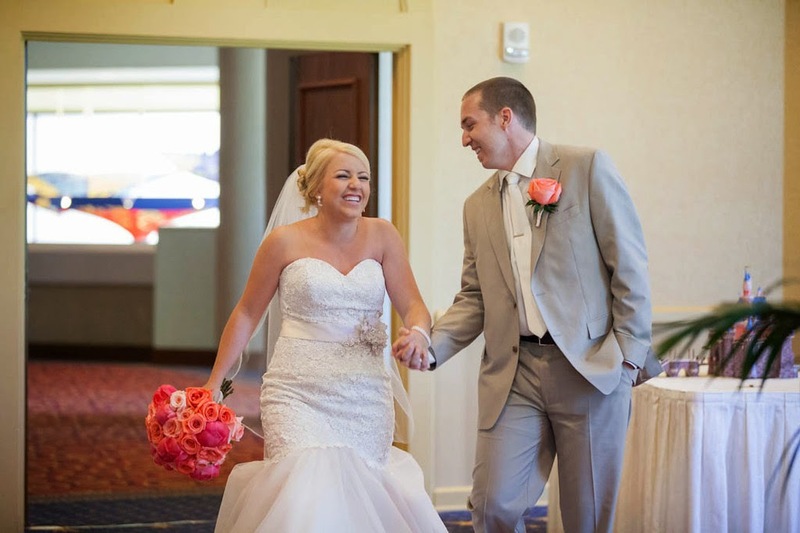 In reading past reviews you will notice that I really take the time and cater to the needs of every client and make them feel that I value the quality and flow of their wedding just as much as I do. 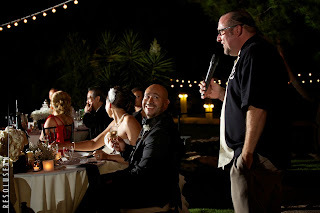 Now at this point I do have (date of this posting) I have 126 weddings recorded however, I have sent about a lot more request that I get reviews backs. 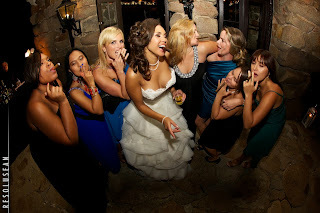 Some clients that just feel like the wedding is over so they don’t need to involve themselves in it and that’s fine. This blog and recognition goes out to all the awesome people that have taken the time to write that review and give me the continued success that I hold today.